Boris Johnson has seen his popularity plummet among Conservative MPs since his resignation from government. The ex-foreign secretary now believes he would struggle to even get close to the final round of the next leadership contest. Friends of Johnson say he may not even enter to avoid the embarrassment of a poor result. „He will bottle it because he will realise he doesn’t have the support and it will be embarrassing what poor support he has,“ one Conservative MP tells Business Insider. 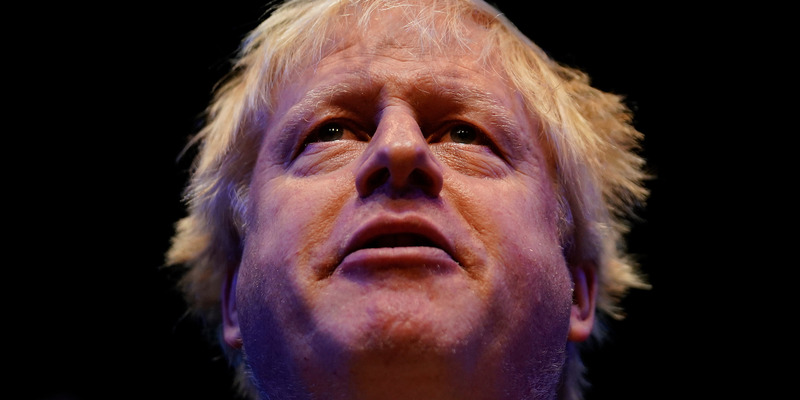 LONDON — Boris Johnson has told friends he has „given up hope“ of becoming Conservative leader due to fears that he would come a humiliating fourth or fifth place. The former foreign secretary was earlier this year the clear bookies‘ favourite to succeed Theresa May as party leader and prime minister. However, his support among Conservative MPs has plummeted following his resignation as foreign secretary and subsequent attacks on May, including the suggestions that she had put a „suicide vest“ around Britain and should be prosecuted for betraying the country in Brexit negotiations. Now friends of Johnson have told The Sun that he may not even enter the next race for Conservative leader. „If Boris think the chances are against him, he won’t go for it. He doesn’t want to be humiliated by coming fourth or fifth,“ one told the paper. Other Conservative MPs have told Business Insider that Johnson’s support has collapsed in the party. „I think Boris‘ popularity is descending very quickly,“ one told BI . „I think his behaviour, his comments, his language, is going down really really badly with the parliamentary party and the utter disloyalty as well is going down really really badly, and actually increasingly with local constituencies. They added that the growing sense in the party was that Johnson would ultimately decide not to run for leader. Johnson pulled out of the last Conservative leadership race after failing to win enough support from MPs. The former foreign secretary and mayor of London remains popular among Conservative activists. However, a recent survey by the website Conservative Home suggests he is now just one point ahead of the bookies‘ favourite to replace May, the Home Secretary Sajid Javid. Close behind both men in the rankings is the former Brexit Secretary David Davis, who many Conservative Brexiteers now believe should step in as an interim leader and tear up May’s Brexit strategy.